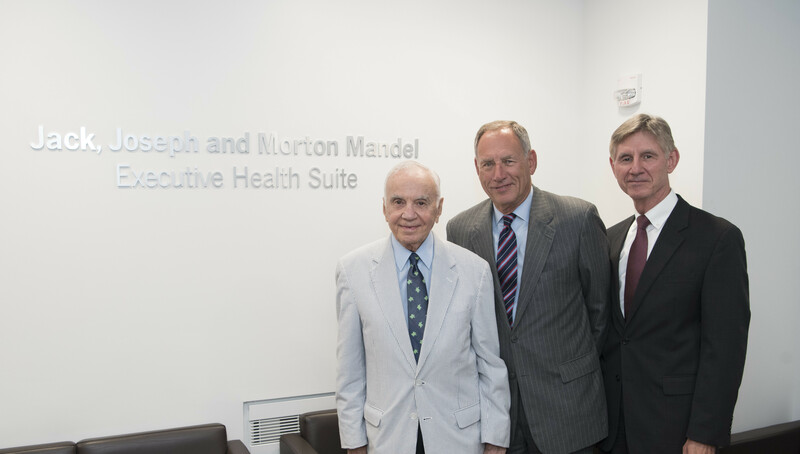 The Jack, Joseph and Morton Mandel Foundation has awarded a $250,000 grant to Cuyahoga County Public Library (CCPL/the Library) to establish the Jack, Joseph and Morton Mandel Memory Lab (the Memory Lab) in the CCPL South Euclid-Lyndhurst Branch. The Memory Lab will provide space, equipment and training to individuals and organizations in the local community to support the preservation of cultural heritage through digitization and storytelling. Personal memories, family histories and the chronicles of local organizations are all recorded in a variety of formats using ever changing technology; the Memory Lab will ensure that these important stories are not lost to time. The grant will fund the build-out, equipment and start-up staffing. Design of the Memory Lab is currently underway, and the space will open to the public in Spring 2017. Cuyahoga County Public Library is committed to being at the center of community life by creating an environment where reading, lifelong learning and civic engagement thrive. With 27 branches serving 620,000 residents, Cuyahoga County Public Library is recognized as one of the nation’s busiest and best public library systems.